To celebrate the 2018 UKE EAST festival, Cookes are offering a one off deal for the day. A massive 20% discount on all Ukulele's purchased during the festival on Saturday 22nd September 2018. 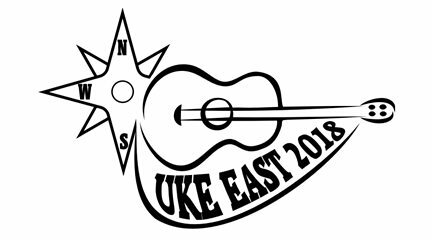 Just show us your UKE EAST 2018 wristband and the discounts yours! 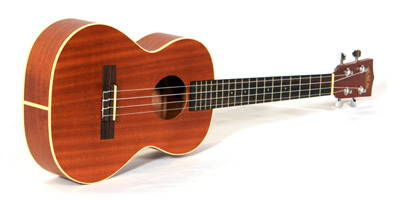 This means not only an incredible assortment of ukulele's but some of the best prices in europe from any retailer. Money can't by you happiness but it can buy you Ukulele's and thats the same thing,right?